Racism and discrimination based on skin color are social ills that prey on millions of innocent people - men, women and children - every single day, all around world. Victims of racism and discrimination are uncountable; perpetrators are known and are within reach, but very few face justice for the crime - either due to lack of political will to uphold the dignity of a group of people or the absence of appropriate legislation to clamp down on racists. An interesting program that airs on Press TV every week puts racism in the US into perspective. The program, titled "American Dream" is described on Press TV's website as "a weekly program giving a warts-and-all of life in the USA from ghettos to gated communities to the White House." The 8 August 2011 edition shines the spotlight on racism in the US legal system. This edition, according to Press TV, is based on a study that shows a correlation between racism and injustice in the US legal system. 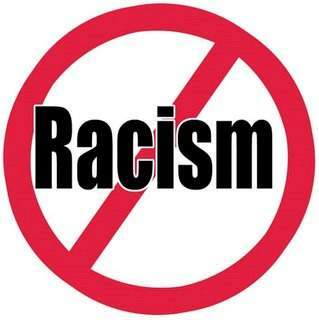 Institutionalized racism and racism in all other forms must be unequivocally condemned. Alleged racism in the US legal system is unacceptable and undermines the position of the US as the "land of the free." Institutionalized racism in the US contravenes the respected US Constitution and all internationally accepted standards. People should not be judged or treated based on race or skin color. - Universal Declaration of Human Rights, Article 1.